Tim Summers, accomplished musician and professor at the Berlin University of the Arts, created HarmoGnome for his students. Built with AudioKit, HarmoGnome is a harmonic metronome for improvisation and ear training. Using a neural-network parametrization of the harmonic system itself, it allows for an efficient, flexible, and practical format for exploring any tonal music. “With HarmoGnome, I’m working with harmony and real-time acoustic interaction. For this I need a rigorous and sharply defined connection to the iPhone’s audio capabilities. Acoustic musicians — with fingers on strings, and breath in the air — won’t be able to accept any fudging. Working with harmony is somewhat different from working with audio. Harmony is not so much about the sensation of sound as it is about the fleeting memory of sounds and the prediction of what sounds might come next. What I needed to find was an audio system I could address at the most basic level, to make simple sounds with absolute precision. Also, having defined an harmonic-organizational algorithm in C, I needed fundamental points of contact for musical memory and audio. In the end, there was only one option. AudioKit was it. But AudioKit gave me that and much more: there is now room to grow. 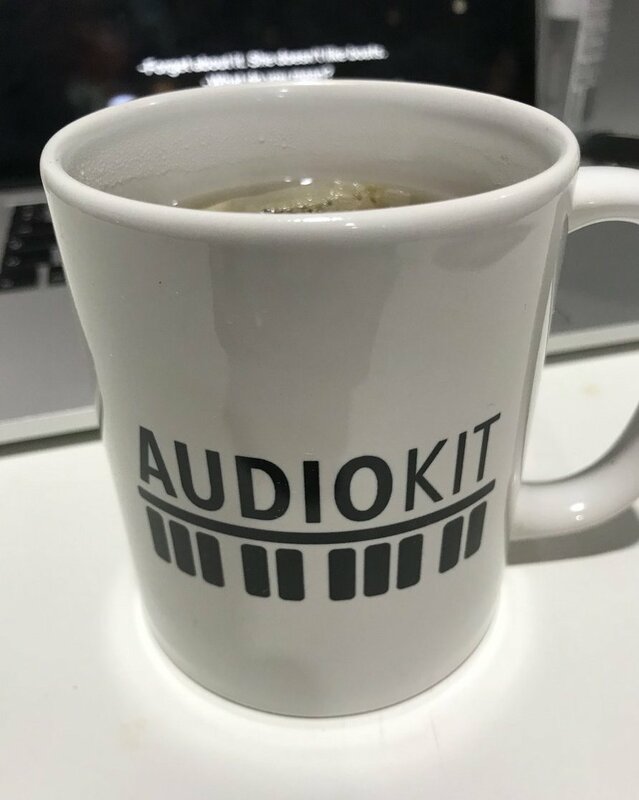 AudioKit’s synthesis and analysis tools will allow me to connect harmonic ideas with synthesis ideas in ways I can continue to explore deeply, with a sense of grounded understanding. The clarity of the documentation was also invaluable in development, and the community of users seems active and growing. Above all, AudioKit let me treat the object itself — the system of the phone — as a tangible instrument. And that will bring musical results. Great job, Tim. Congrats on building this wonderful app! Learn more at the HarmoGnome website.